Polaris Crankshaft 500 Indy Classic PTO Bearing Kit 3085204 3085205. This is a PTO bearing set for the Polaris Fuji 500 (488), 440 motors from 1996-2014. Kit comes with 2 32x65x17 Koyo brand bearings. 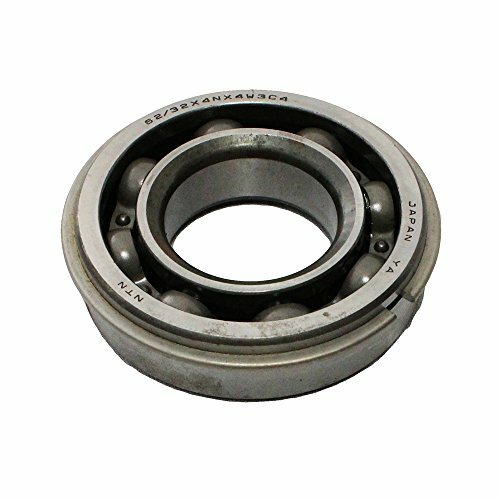 The bearings size is 32mm ID, 65mm OD, 17mm Wide Polaris part # 3085204 and 3085205. If you have any questions about this product by KOYO, contact us by completing and submitting the form below. If you are looking for a specif part number, please include it with your message.